Lithuania and Serbia kick off the UEFA Nations League C Group 4 on Friday in Vilnius. 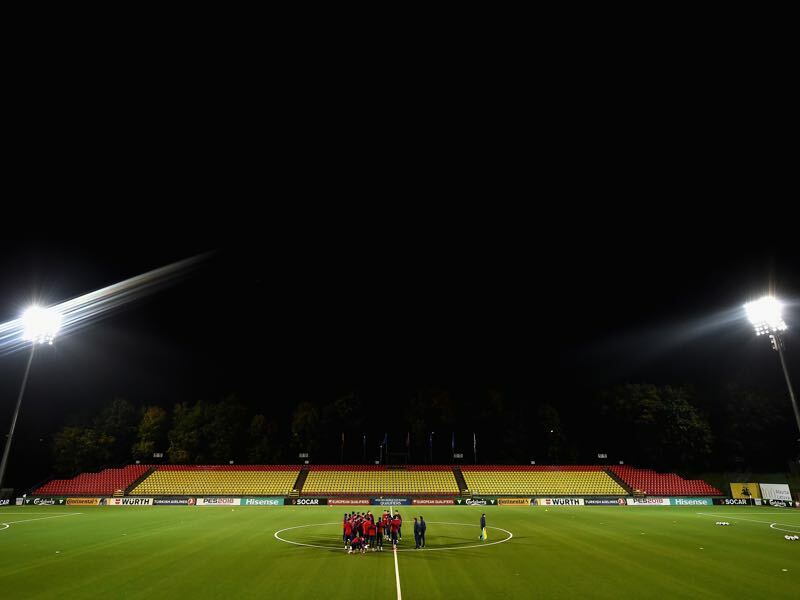 Drawn in one of the groups that include four teams Lithuania have been tipped to finish bottom of Group 4 in League C.
Although Founded in 1923 the Lithuanian Football Federation was in hiatus from 1940 until 1990 when the country was part of the Soviet Union. Since its independence in 1990, the LFF never qualified for a major tournament, however, and has struggled to be a major competitive force in European football. Lithuania never finished higher than third during a European Championship qualification cycle. That performance was achieved in the qualification process of the 1996 European Championships that took place in England. Lithuania finished fifth, ahead of last-placed Malta, in the 2018 FIFA World Cup qualification collecting just six points. Coached by Edgaras Jankauskas, a journeyman striker, who played all over Europe and even in Major League Soccer, Lithuania have a relatively inexperienced side made up of players plying their trade in Lithuania, Serbia, the post-Soviet space and Israel. Serbia, in the meantime, have a much better recent track record. The Balkan country may have never qualified for the Euros as a completely independent country, but Serbia took part in the 2018 FIFA World Cup. Drawn in a group with Brazil, Switzerland and Costa Rica the Beli orlovi (White Eagles) finished third despite having an excellent start. A 1-0 victory against Costa Rica, however, was followed up with a 1-2 defeat to Switzerland and a 0-2 loss to Brazil. Against both Switzerland and Brazil Serbia were competitive, however. 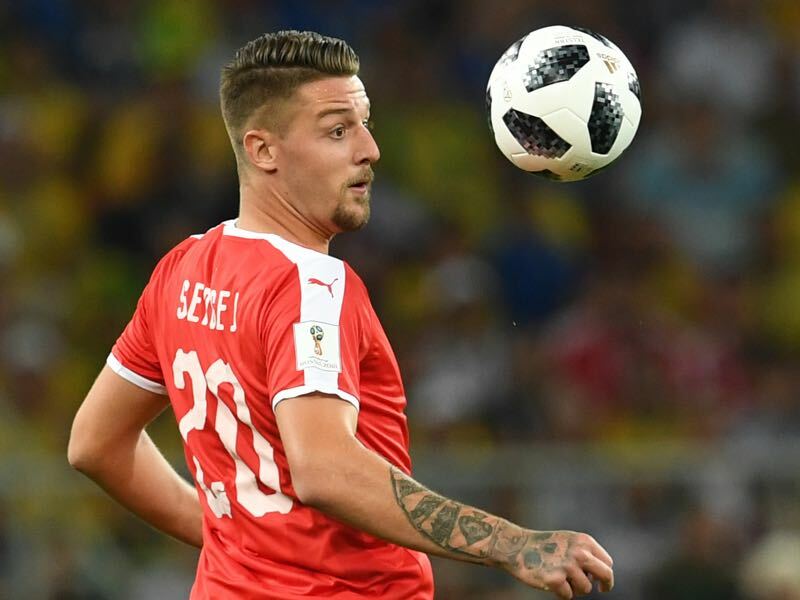 In a match overshadowed by controversy Switzerland only defeated Serbia with a last minute goal scored by Xherdan Shaqiri. Then on matchday 3, Serbia did well against Brazil, but ultimately the Seleção proved to be too much for the Beli orlovi as Serbia crashed out of the World Cup. Despite the World Cup result head coach Mladen Krstajić got the vote of confidence by the Football Association of Serbia to continue his rebuild and guide Serbia to Euro 2020 and promotion to League C.
That rebuild will start straight up on matchday 1 against a Lithuanian side that should not provide a major obstacle for Serbia. In fact, with Romania and Montenegro facing off in the parallel match this is a fantastic opportunity for Serbia to take a commanding lead over Group 4. Captain Fedor Černych (also known as Chernykh) is the leader of the side. The 27-year-old Dinamo Moscow striker was born in Moscow to Lithuanian parents. 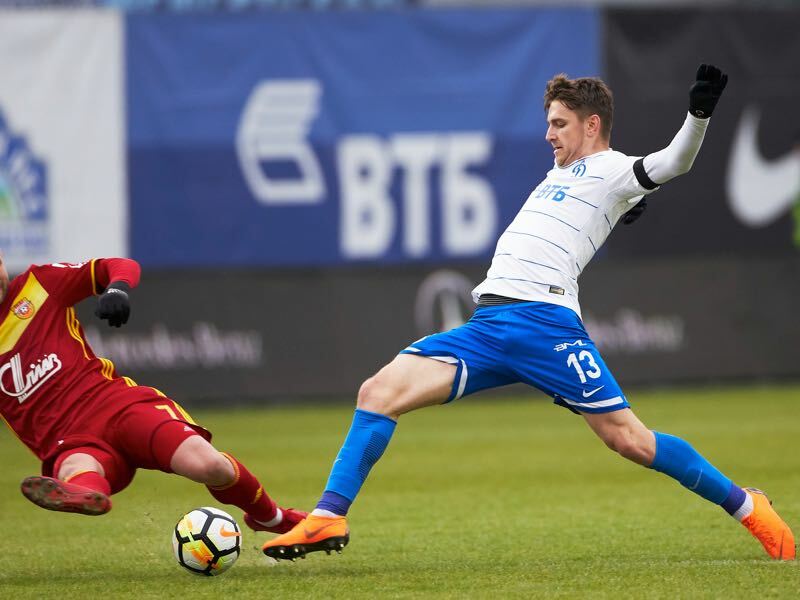 Brought through the FK Granitas youth setup in his native Lithuania Černych has played in Belarus and Poland before joining Dinamo Moscow in January 2018. Sergej Milinković-Savić was one of the most sought-after prospects on the transfer market last summer. The midfielder can dominate a game, and there were expectations that the Serbian national team player would join a big club like Juventus in the summer transfer market. But with Juventus opting to sign Cristiano Ronaldo, there was no room left at Juve to bring in a player like Milinković-Savić, who ultimately opted to stay at Lazio.